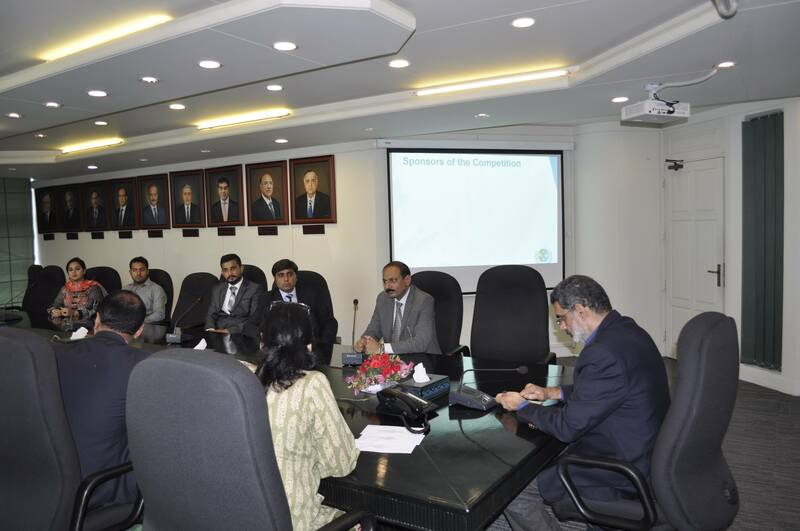 Islamabad August 9th , 2017: As part of Investor Education’s Jamapunji campaign, the Securities and Exchange Commission of Pakistan (SECP) conducted two mock stock trading competitions for the finance and management students across the country. 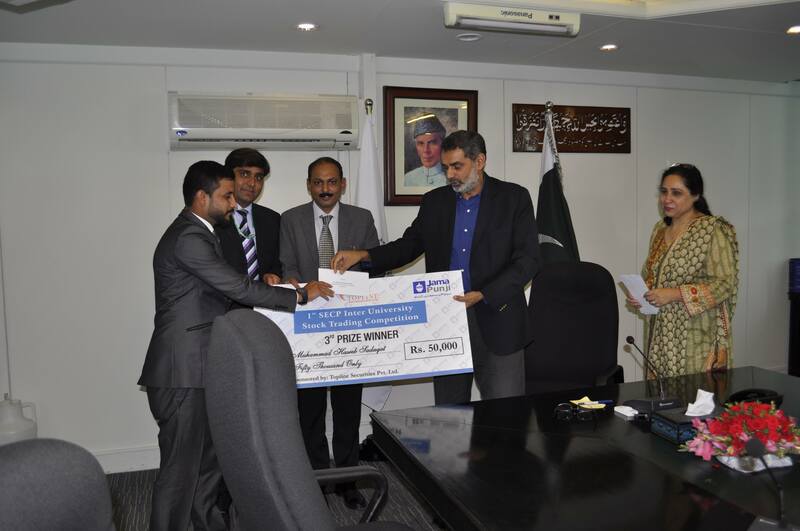 A joint prize distribution ceremony was conducted to award the top three winners of both competitions separately at the SECP’ head office in Islamabad on 9th August 2017. 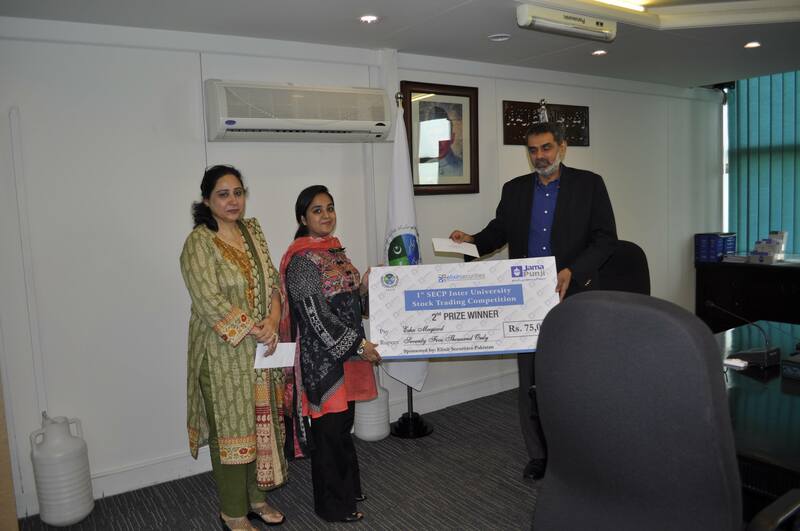 The cash prizes of Rs100,000, Rs75,000 and Rs50,000 were distributed by Mr. Akif Saeed, Commissioner Investor Education and International Affairs Department, sponsored by Arif Habib Limited, Elixir Securities Pakistan (Pvt) Limited and Top Line Securities Limited respectively. The first competition started on May 2nd and continued till May 16th , 2017 whereas the second competition started on 12 June and concluded on 14 July 2017. The winner of the first competition were Mr. Umar Hasan from Bahria University, Islamabad, Ms. Esha Maqsood from International Islamic University, Islamabad and Mr. Haseeb Sadaqat from NUML University, Islamabad. 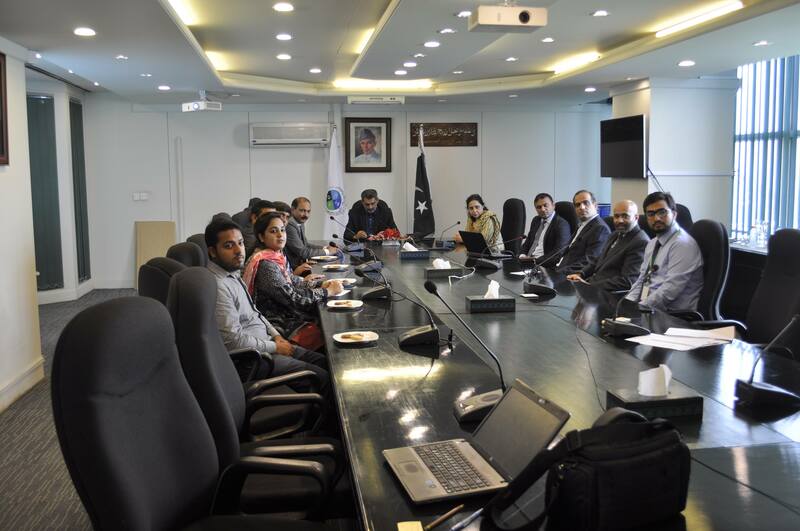 The winners of second competition were Mr. Muhammad Ahmed from IOBM Karachi, Ms. Mehwish Iftikhar and Mr. Adnan Sadiq from UVAS Business School Lahore. 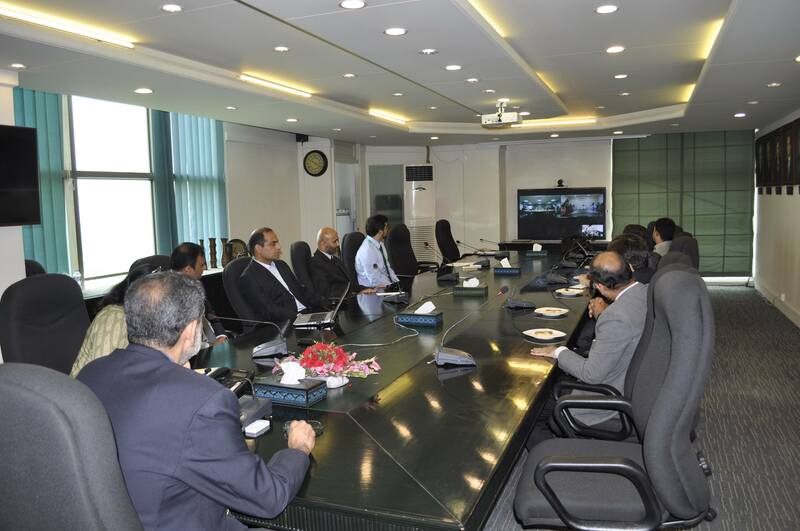 At the occasion, the Commissioner SECP Mr. Akif Saeed, expressed his delight in favour of educational activities and the interest was shown by the educational institutions and students. 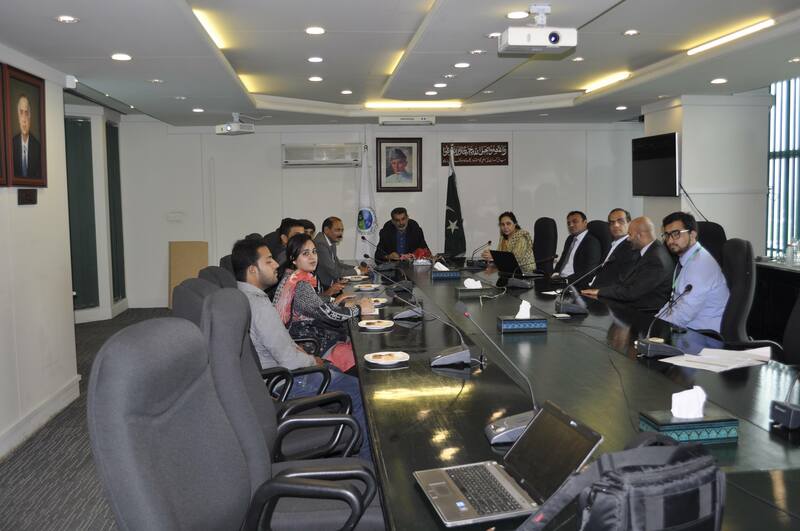 Encouraging the students, the Commissioner emphasized on the expansion of the program for the university students in order to enable them partake in the stock market actively and to take advantage of quality trading opportunities in the capital markets. He showed his resolute that such programs should continue to take place which will eventually help in developing a learned investor base. 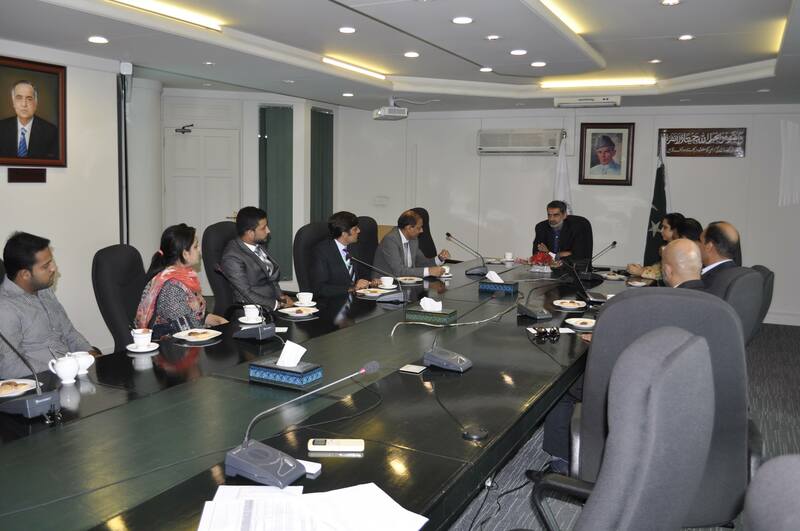 At the conclusion, the representatives from universities expressed their gratitude towards SECP for arranging these competitions and showed keen interest to participate in such kind of events in future.